Abstract submission is now open for the third annual ISPRES/ICOPLAST Young Plastic Surgeon Award. To be considered for the award, trainees under the age of 35 may submit a paper dedicated to the field of regenerative plastic surgery. Three finalists will be selected to present their papers in San Diego at PSTM 2019 during the ISPRES dedicated track on September 21, 2019. 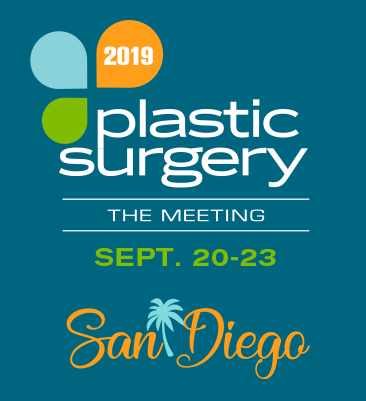 Registration for Plastic Surgery The Meeting 2019 is required.